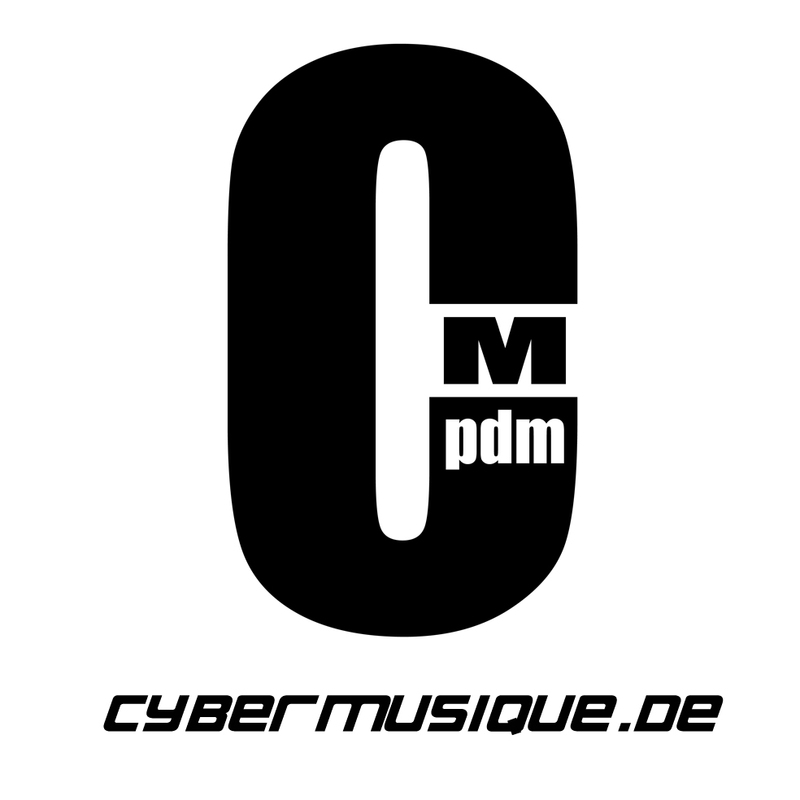 Cybermusique DJ La Tique is back! 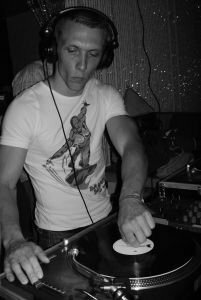 The Cybermusique DJ La Tique is back with this new Techhouse / Techno DJ Set / DJ Mix. He playing new tracks by the artists GUSGUS Feat. Daniel August, D’Julz, Kaliber 17, Sharam, Kaliber 11 and more. Enjoy the DJ mix. If you like it, leave a comment or like it on Soundcloud, Mixcloud or Facebook.